When Carl Sagan said we are all stardust, that knowledge was derived from a long sequence of observations and applied physics. We can see the composition of stars by their starlight. 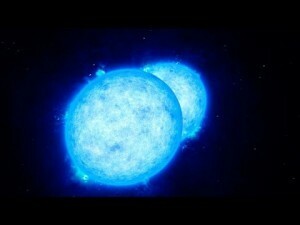 We know that fusion occurs in their cores, and we know that the atoms in our body largely come from stars. What an awesome God! Environmentalist, repurposing every atom to create this magnificent universe and beyond. Oh, to know Him better!